Micromax sub division the Yu which had said that it will be releasing the Lollipop update for its first device the Yureka on March 26th which was confirmed after the release of its teaser image which was released in their social page on Facebook. The earlier image had connecting dots which made the image of a lollipop which ended on the number 26 and thus confirming that it was on 26th March. 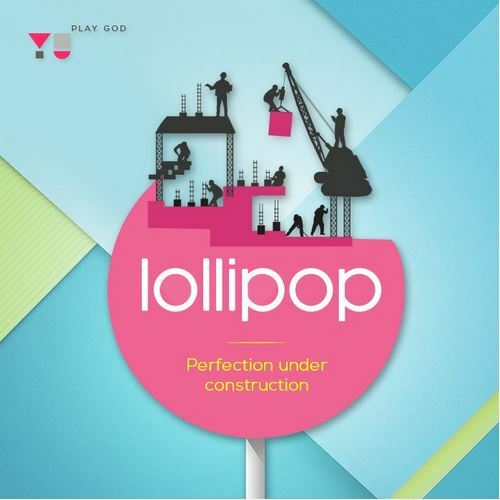 But with the latest image which was posted on their Social page on Facebook it is clear that the update will not be released on March 26th as it is showing a ocnstruction site of the Lollipop with the text “Perfection under construction”. According to Yu the update is in the final stages of release and the community beta testers are working on the final stage bugs which will be sorted out as early as possible but the launch date will be missed. From the YU forum we can see that the Yureka will be getting the Cyanogen OS 12 and hope the Lollipop update will also roll out in the near future, we are expecting the release to be in April first week as according to YU it is confirmed to be in the final stages of release. YuYureka which was launched with Android 4.4 with the CyanogenMod 11s was a very good device with the help of Snapdragon 615 processor the performance of the device was amazing for the prize range it is in. But with the Lollipop update and also the release of CyanogenMod 12s release the performance will be even better with refined Software and ART runtime. If you are looking for the precautions to take while updating your device with the latest OS release then do not worry as the entire OS is being updated and the data will not be lost, but to be on the safe side it is better to back up your data manually before going for the update as we never know what might go wrong and after loosing your valuable data blaming is not going to get back the data.